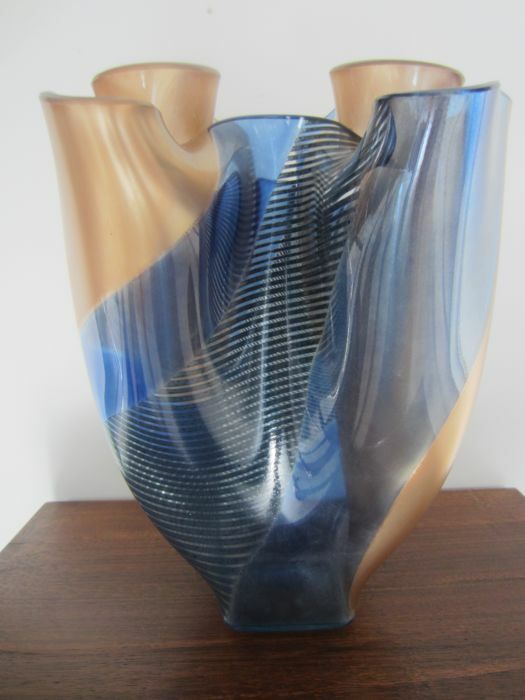 Signed large coloured vase by Edith Hagelstange. 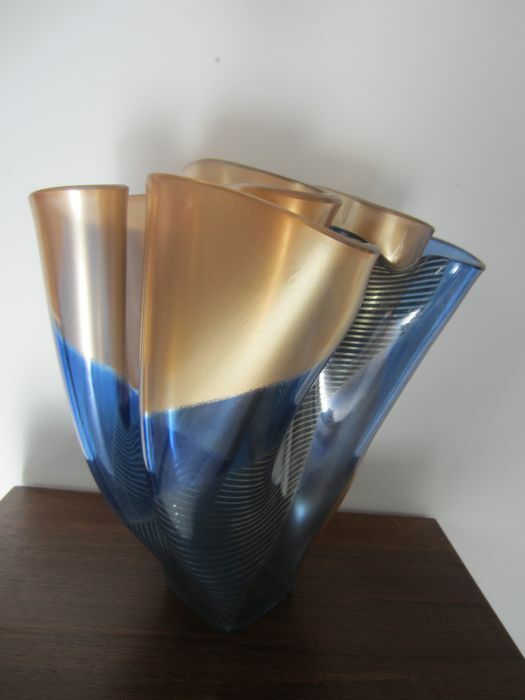 The vase has a height of 30.5 cm and a diameter at the top of approx. 23 x26 cm. 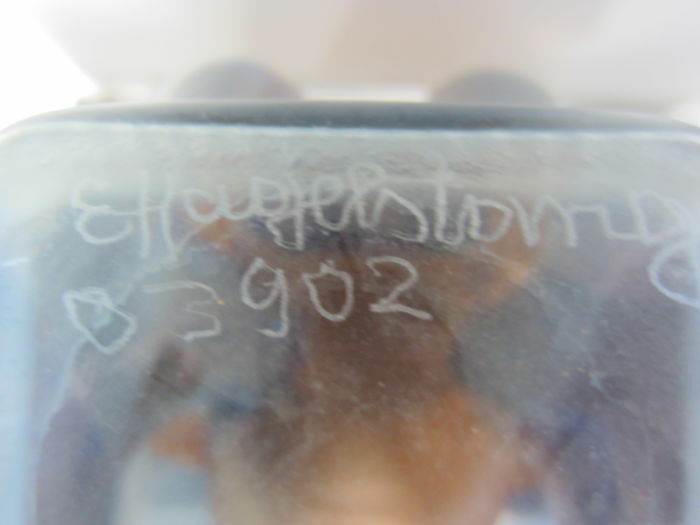 It is marked with ‘E. Hagelstange’ and no. 3902. In very good condition, without damage. 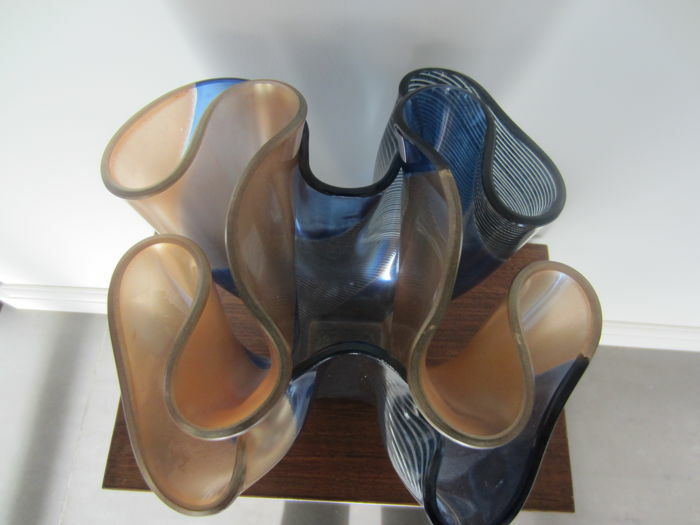 Edith Hagelstange is a renowned glass artist. 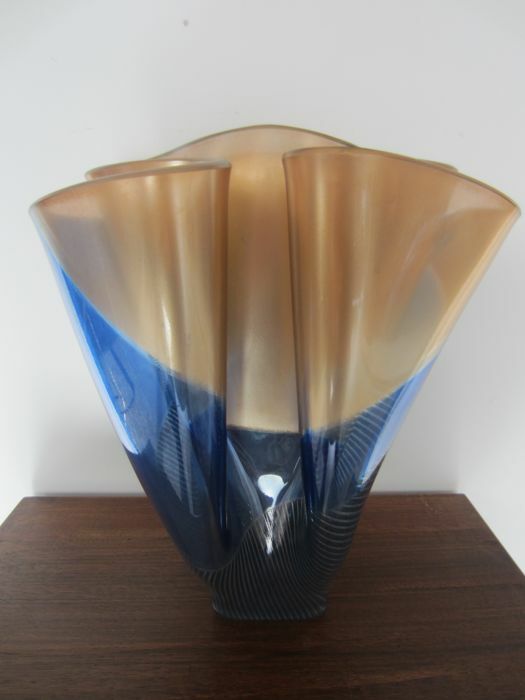 She )1934) followed an education for teachers with ceramic as specialisation. 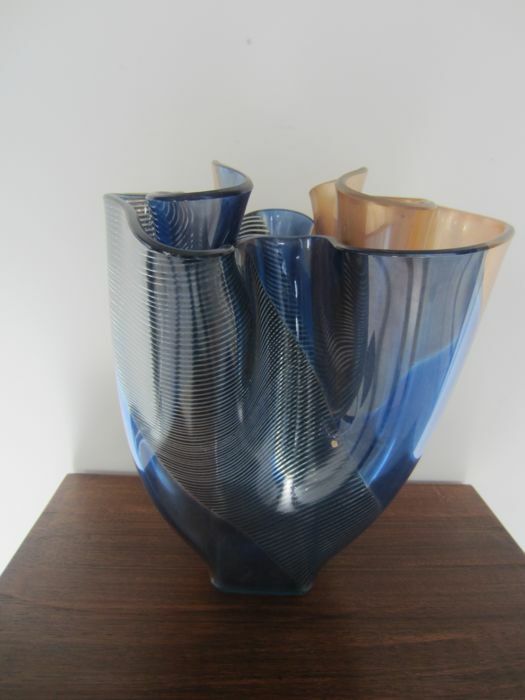 With a lot of effort and education, by gaining experience from both national and international glass artists, she developed herself into a renowned visual artist , specialised in glass. The many techniques that she learnt support her creativity and design language. 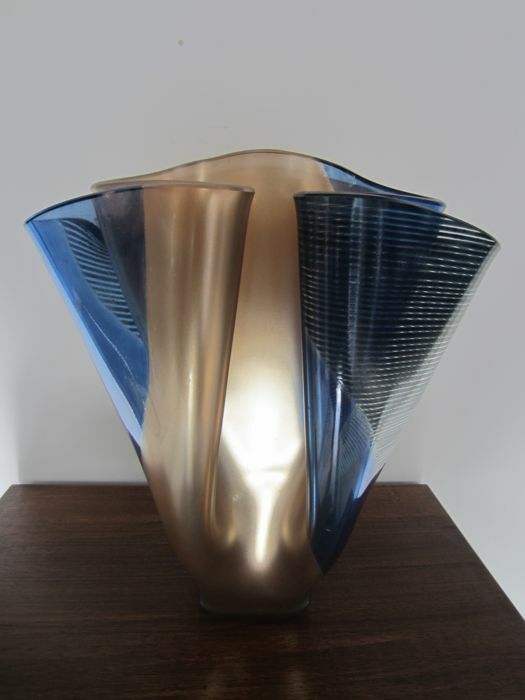 Edith was the first visual glass artist that received the Piet van der Klei Award in 1999. She has received many commissions and exhibited her work in various museums and institutions. Perfect, great item. Quick delivery. Vaas is conform beschrijving en foto's. Zeer correcte verkoper, alles proper afgehandeld. Mooi object, snelle levering, OK! Goed en snel bezorgd, mooie aanwinst. Dank! Items arrived well packed and as described. A++++ Seller!! Ringmaat klopt spijtig genoeg niet. El vestido es precioso, llegó muy pronto. 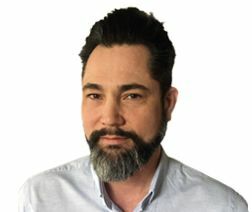 Puedes recoger este lote en persona: Nunspeet (GE), Países Bajos.